Chip and Joanna have been in this house! Go to HGTVs site and search for, "A Home for Him and Her. The home can be seen starting at 8:00 min. 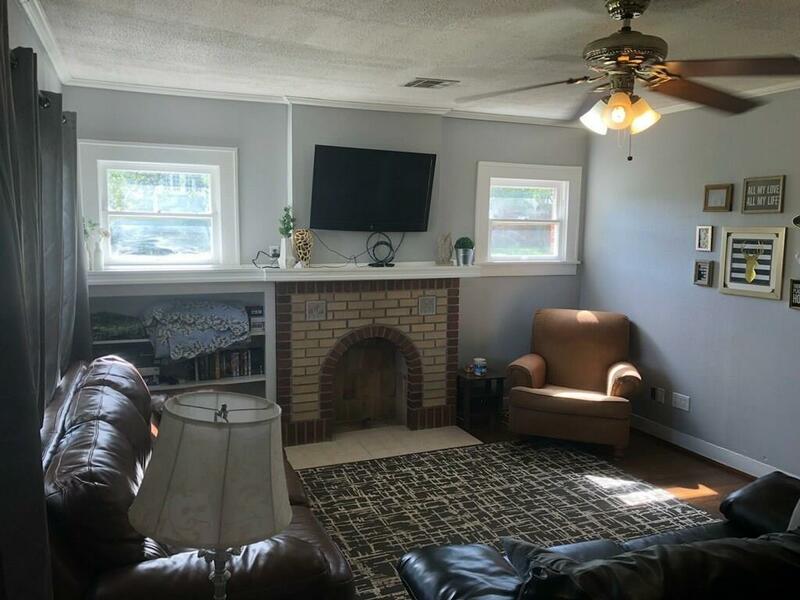 This cottage style 1927 remodeled home in the heart of Waco sits on a corner lot and is close to shopping and restaurants. 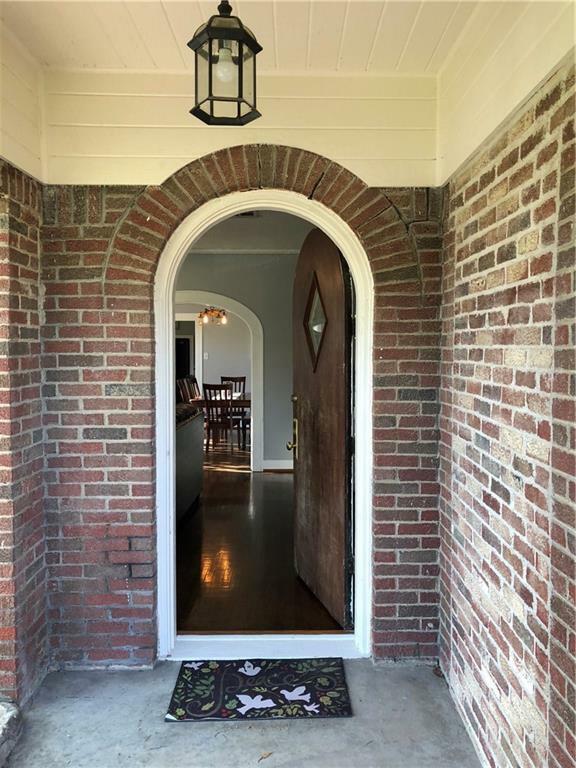 This home has 3 bedrooms 2 bathrooms with over 1,600 square feet. 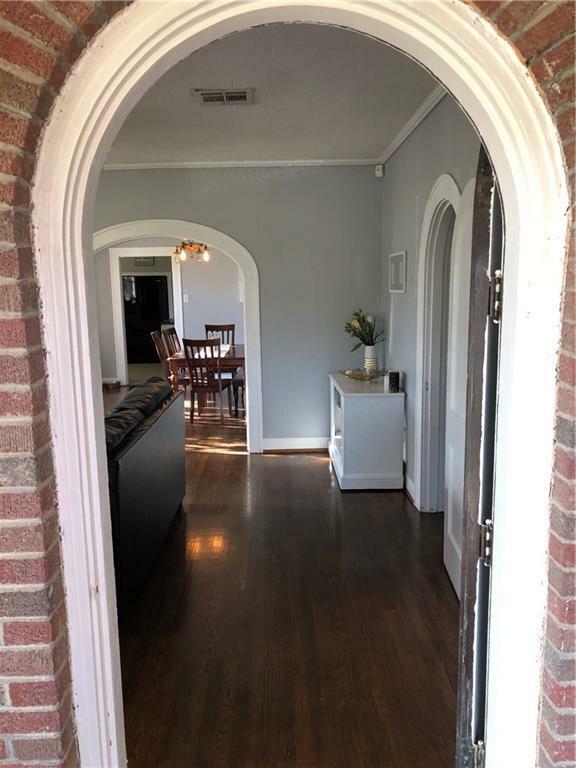 Refinished original hardwood floors throughout. Remodeled kitchen with new appliances, including a wall oven and a lot of counter space! The living room opens to the dining room that makes it perfect for entertaining. 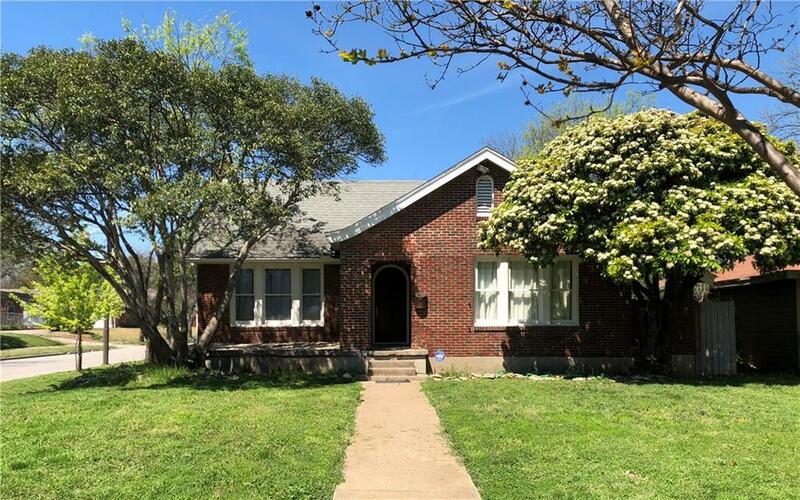 Offered by John Johnson of Texas Premier Realty.